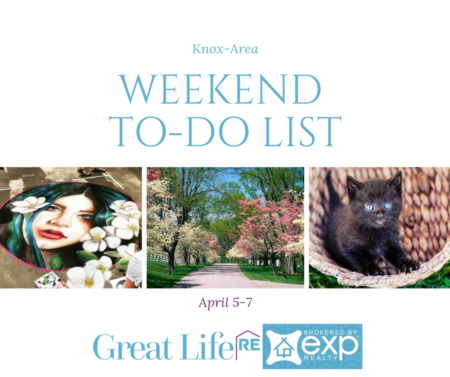 Great Life RE Weekend To Do List, December 7th - December 9th. We hope you like Christmas events and activities because this week's list is full of them! You will be hard pressed to find an event going on this time of the year that doesn't involve cookies, ugly sweaters, or even the Big Man himself. 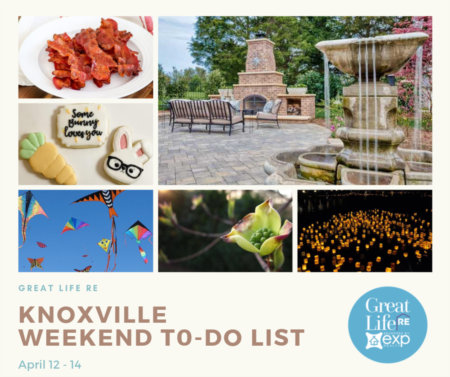 Enjoy this edition of Great Life RE's Weekend Guide and have a Holly Jolly good time. Cookies and apple cider will warm the day at the East Tennessee Historical Society’s Holiday Open House. 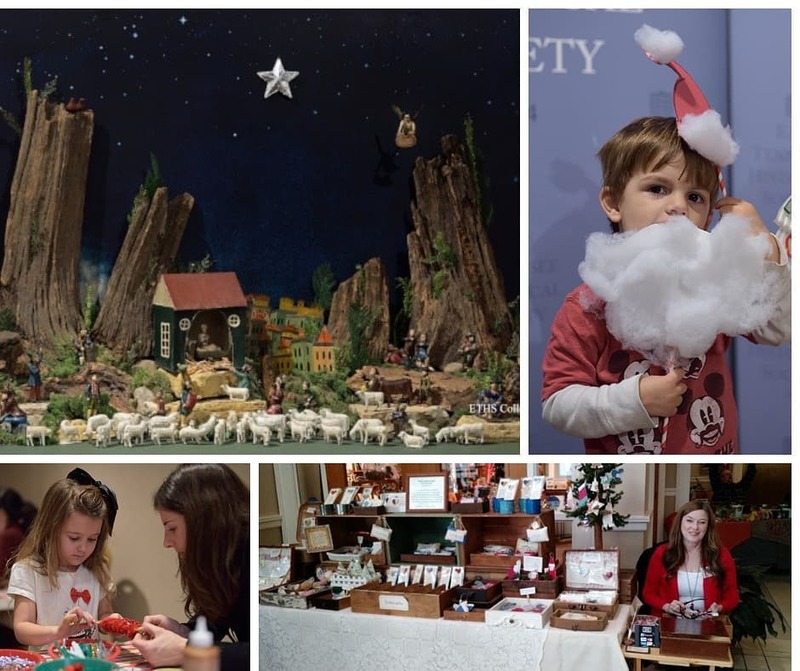 Activities include live music, craft demonstrations and the sale of handmade items, free ornament and craft making for the kids, and holiday refreshments. 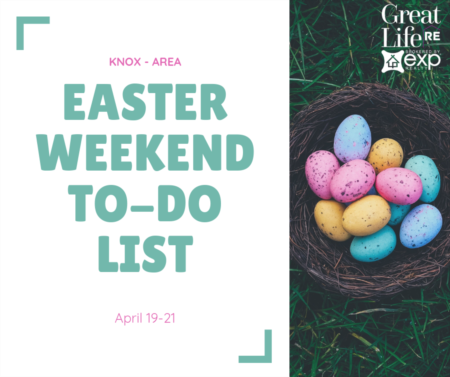 Crafter Karen Micheletta will have a selection of her handmade items made from quilts to purchase and April Greer of Walnut Stump Arts will have a sampling of unique nature-inspired arts and gifts. Museum admission is free for the day. On display is a beautifully hand-carved crèche made in Germany and brought to East Tennessee by the immigrant Fickey family in 1883. Other exhibits currently on view include the feature exhibition A Home for Our Past: The Museum of East Tennessee History at 25, an East Tennessee Streetscape and Corner Drug Store, and Voices of the Land: The People of East Tennessee, a look at 300 years of history, from the Cherokee to the 1982 World’s Fair. Thinking of adding some new sides or pies to your holiday meal this year? Join in as The Cutting Edge Classroom's Pastry Chef demonstrates some quick and easy recipes that will help you to brighten up your holiday dinner table and impress your guests. 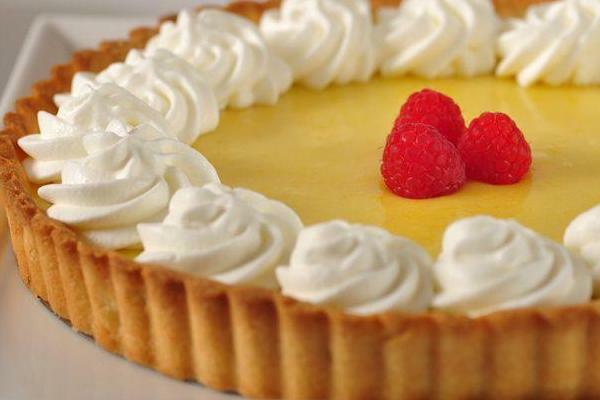 From delicious fillings and toppings to that perfect flaky crust, they will share all the tips and tricks! This is a fun, hands on, and interactive baking class suitable for everyone. 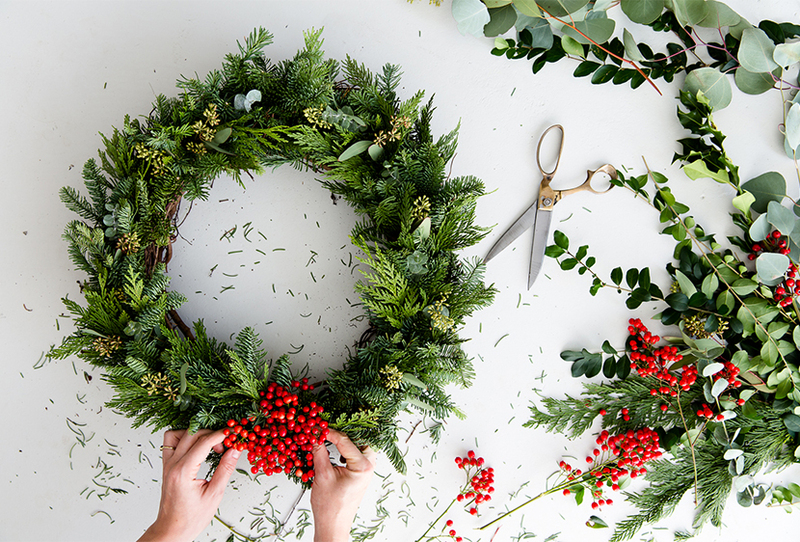 Kick off your winter festivities by making your own gorgeous wreath using freshly harvested greenery from the Gardens. All levels of experience welcome. They will provide a mixture of seasonal greens and decor for your take home wreath that will last throughout the holiday season. Participants are welcome to bring personalized decorations to add if they like. This is their most popular class so don't delay in registering. Pre-registration is required. Go HERE. Look no further! This is the perfect vacation home or sucessful rental investment. 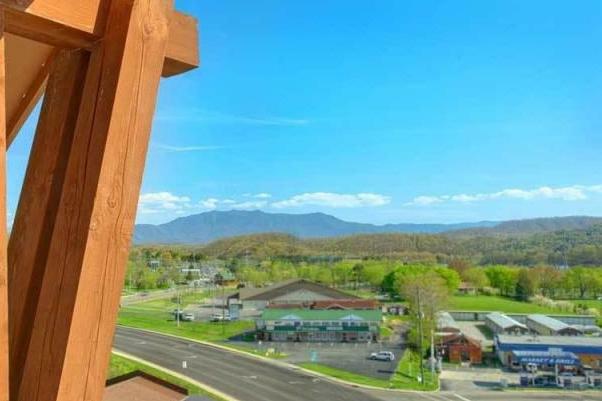 This gorgeious condo boasts incredible moutain views and is centrally located in Pigeon Forge. The luxurious living spaces include a large open floor plan, granite countertops, gas log fireplace, and it all comes fully furnished. Lots of onsite amenities include: outdoor pool w/ lazy river and waterslide, fitness center, meeting areas, and more! 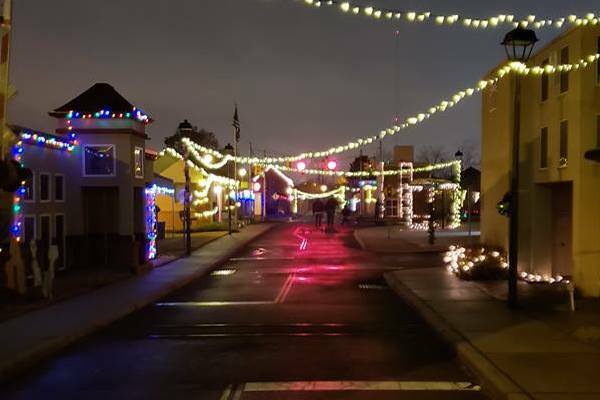 Safety City is welcoming in the Christmas season with "A Safety City Christmas." Families will be able to walk through the miniature city enjoying the decorated buildings. Children will have a blast playing games, making crafts, train rides, and rocking out to some wonderful holiday music. They have even gotten word that Santa will make a special appearance. 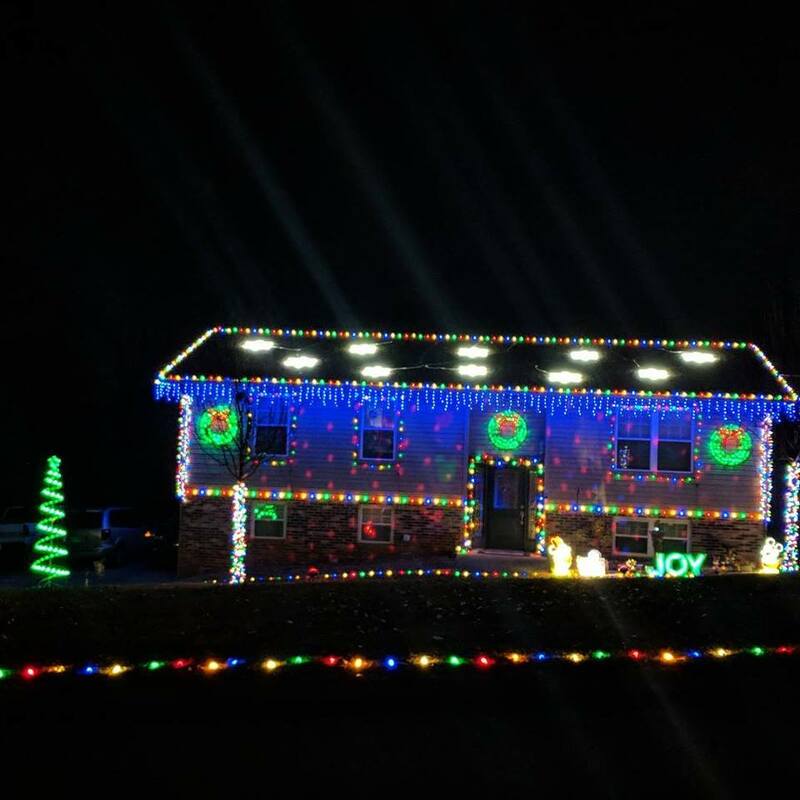 View the lights and hear the music right from your car! Bring along the hot cocoa and the holiday cheer! Christmas lights synced to Trans-Siberian Orchestra and one Owl City Song. Tune to 91.7 FM to Listen to the Lights! Please turn off your headlights but leave on your parking lights when viewing the show. Show from the beginning of the first song to the end of the last song is 1 hour, 1 minute, 49 seconds. And then it repeats. There is a one minute pause between each song where only the lights will be on.